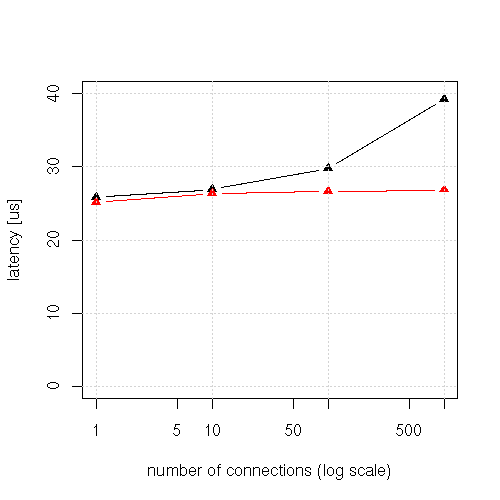 connection (N=0,9,99,999). See the attached graph. a 3GHz) - the difference will be greater on a slower box.